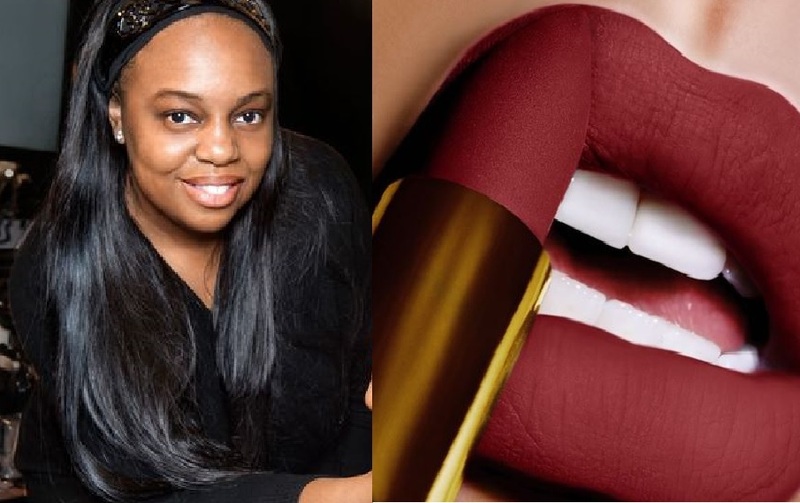 Celebrity makeup artist, Pat McGrath, who launched her first cosmetic line in October 2015, received a big boost to her brand in late July when Eurazeo Brands made a $60 million investment in her company. This investment now means that Pat McGrath Labs is valued at $1 billion surpassing Kylie Jenner's $800 million branded Kylie Cosmetics. Last month, young Kylie Jenner landed a spot on the 2018 Forbes list of "America's Richest Self-Made Women". What’s even more astonishing about McGrath’s accomplishment is her very humble beginnings. In several interviews, McGrath has credited her mother with laying the foundation for her interest in beauty and make-up. McGrath has often said that her mother, Jean McGrath, a Jamaican who migrated to England, not only inspired her beauty career but actively trained her in make-up. In a 2003 edition of Time Magazine, McGrath noted that her mother was always mixing up different foundations, as at the time there were not many make-up products for black skin. Before hitting it big on the makeup scene McGrath worked as a receptionist while still pursuing her love of beauty. Her attention to detail and devotion coupled with opportunity to work with fashion editor Edward Enninful;and even making fake media passes were all a part of McGrath’s journey. It is this journey, gradually building a career that McGrath credits for her earned success. The slow start was not an indicator of things to come for McGrath who when she debuted her cosmetic line in 2014, with a product called Gold 001, instantly sold 1,000 units in under six minutes. From there the only way was up for McGrath whose company is projected to rake in $60 million in sales for 2018.